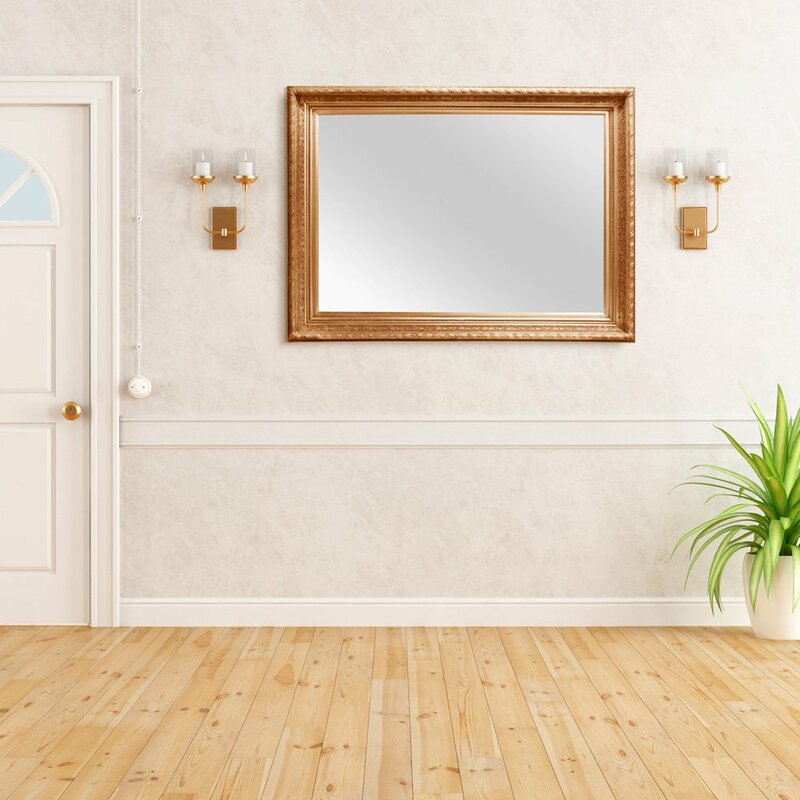 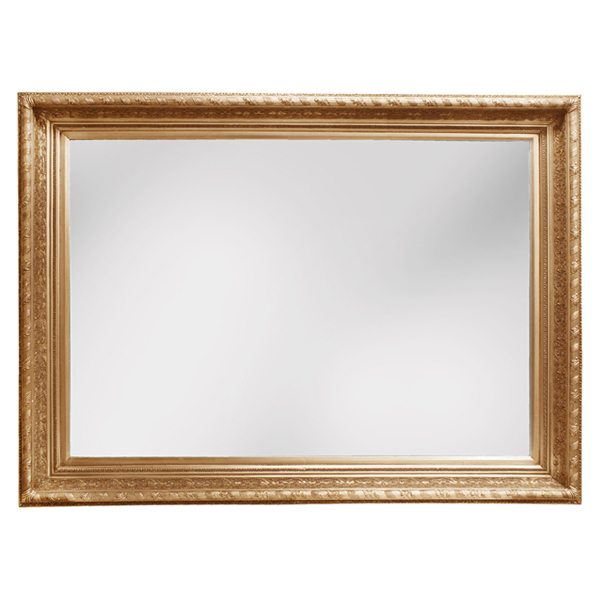 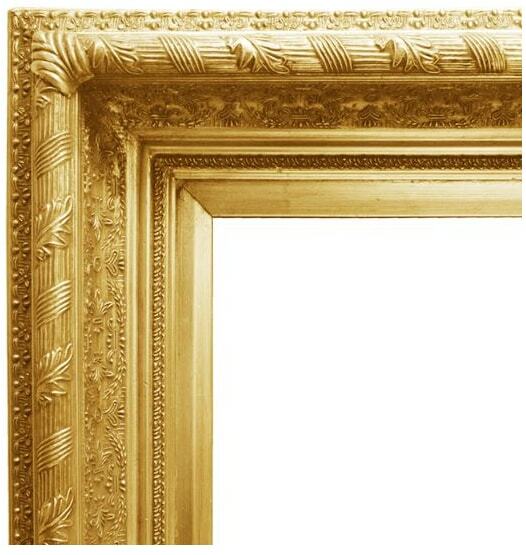 This frame of this beautiful mirror is Gold finished with leaf and flower carved design. 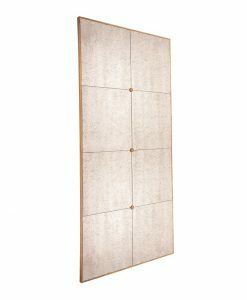 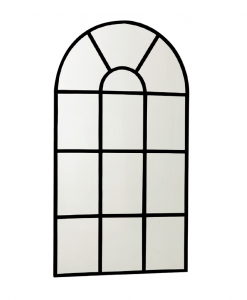 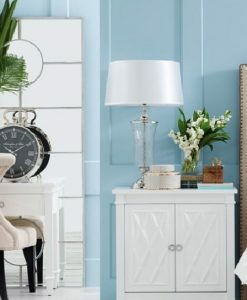 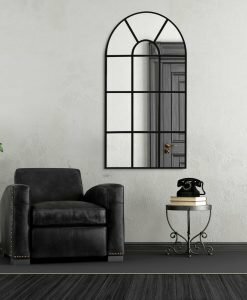 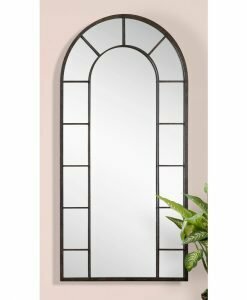 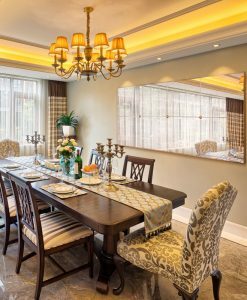 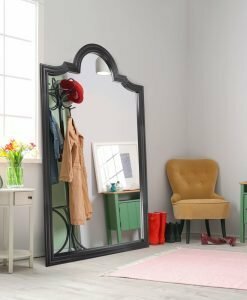 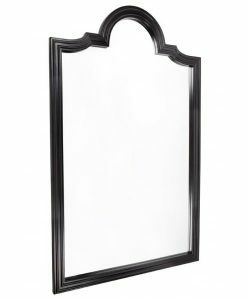 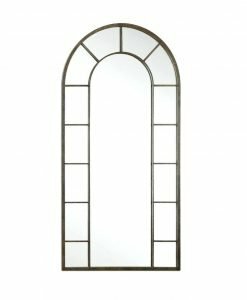 Its decorative and intricate frame details make it a timeless piece. 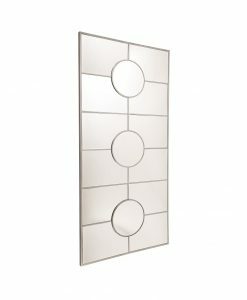 3 Sizes available to suit any application.